The Armijo Family is saddened to announce the passing of our patriarch, Herman Orlando Armijo,Sr. 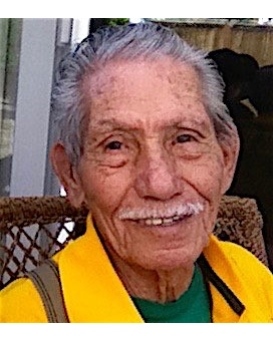 Born in Albuquerque, New Mexico, November 29, 1925 , he went to be with our Lord on March 23rd, 2019. Herman worked as an electrician at Sandia Laboratory in New Mexico and California and also at Lawrence Livermore Laboratory. “The Herminator” then went on to work in the electrical department at Home Depot in Tracy. He and his wife, Manuela, are survived by 6 children Herman (Beverly), Linda, Wanda (Ray), D’Angel, Tuesday, Michael, 12 grandchildren and 9 great- grandchildren. Manuela preceded him in joining our Lord in 2015. Herman enjoyed golfing and was a master at building models and working on puzzles. He also loved music, dancing, and singing. During baseball season, he could be found rooting for his favorite team, the Oakland A’s. Herman’s greatest joy was time spent with his family. 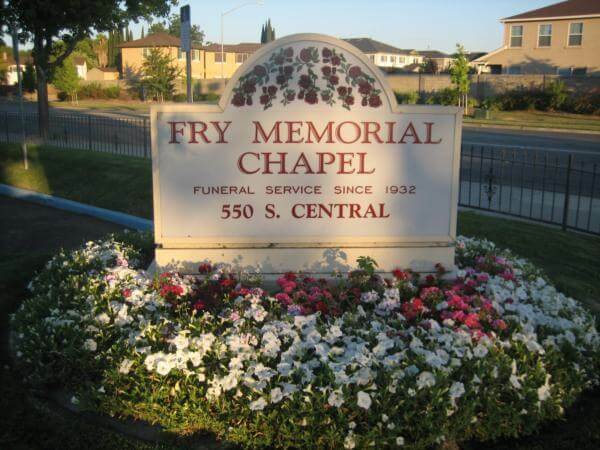 Visitation will be April 3rd from 3pm to 9pm with a Rosary at 6pm, at Fry Memorial Chapel, 550 South Central Ave, Tracy. Funeral Mass will be held at 11am, April 4th at St Bernard’s Catholic Church, 165 W Eaton Ave., Tracy. 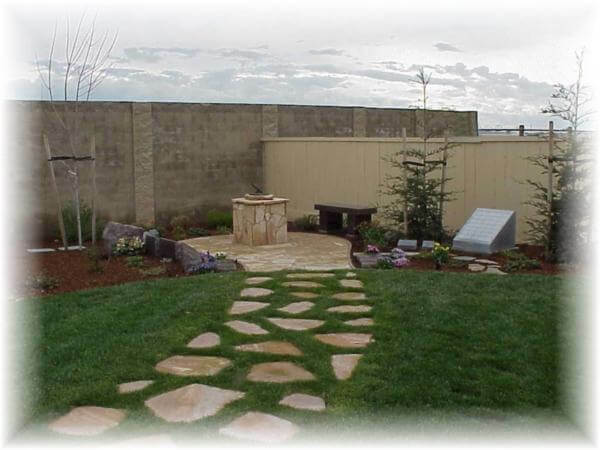 Interment to follow at Tracy Public Cemetery, 501 E Schulte Rd., Tracy.